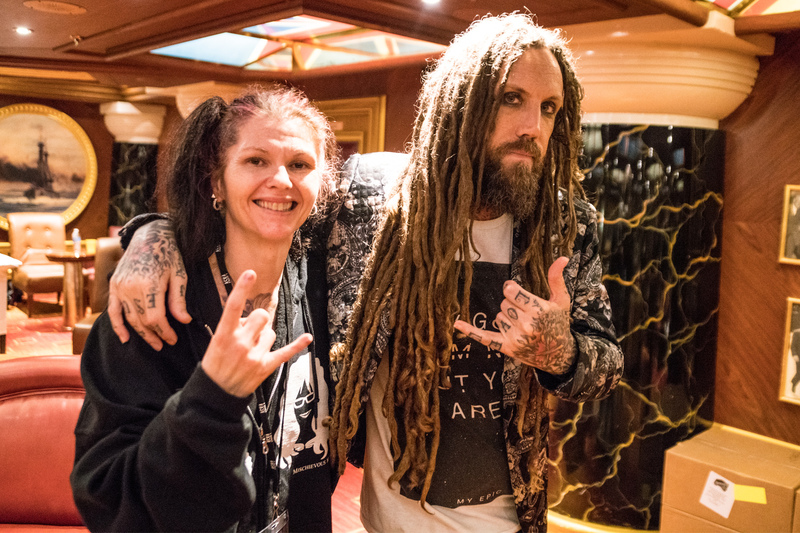 “F*** You and Thank You!”… not the words Brian “Head” Welch from Korn was expecting to start an interview. That was, as you will hear in the video, the beginning of one of the most emotional interviews I have ever done. 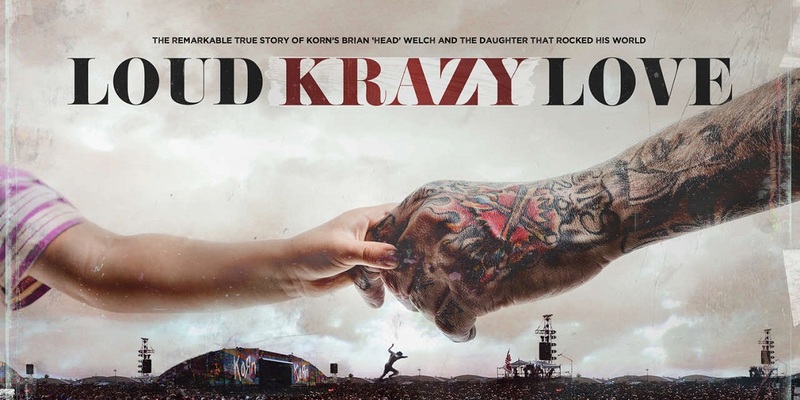 After seeing a screening of ‘Loud Krazy Love’ (out June 2nd) aboard ShipRocked 2019, I was a sack of raw emotions. This movie went beyond music and spoke to my soul. It is not a movie about changing you into a Jesus freak. It is not a movie about Korn. 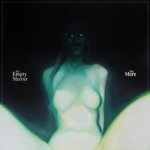 It is a movie about love, battling inner demons and soul-crushing addictions, and making choices in life that many of us would not have the courage and strength to ever do. It tells the real reason for Head stepping away from Korn, finding God, and it goes so deep that if you are not moved by the raw honesty of this movie, you might have a pulse but you are probably dead inside. The story of “Loud Krazy Love” includes appearances from members of Korn, Head’s biological family, and others who were involved in his transformation into who the man he is today. That includes the main reason… the catalyst… the person he put above himself and all others, his daughter Jennea. As the mother of a child only a year younger than Jennea, I was deeply moved by her willingness to share her pain and ultimately, her triumphs. Telling her story was intensely personal and the courage she displays in sharing it to hopefully help others is beyond anything I can imagine at her age. ROCKwell Un(derground)Scene print magazine was created by Melissa “Mischievous Mel” and Wes “Rockwell” Anderson in 2013, primarily focusing on live coverage of Rock to Metal bands live shows and festivals. Melissa & Wes also own The Edge Rock Radio, EdgeRockRadio.com and Rockwell Anderson – THE Brick & Mortar Music Mecca, just an hour north of Dallas, TX. Since early 2016, Melissa & Wes have been working with Tattoo.com as media partners, sharing coverage of live shows and festivals around the U.S. and abroad.